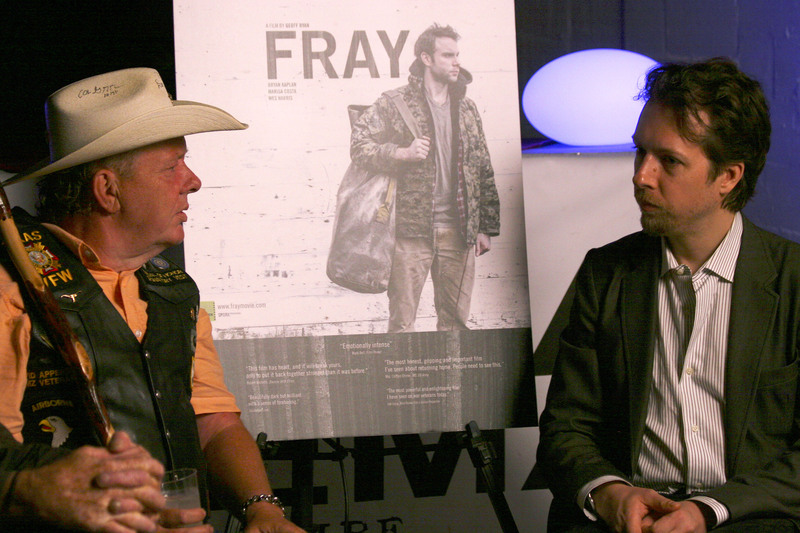 East coast Director: Geoff Ryan, gives LA audience something to think about in his new movie FRAY! FRAY’S opening night was certainly a full house for all eye’s to see on this talented showcase. Many supporters for the new movie came out in drove’s to show their love. Attendies: Christy Lee Hughes (Blood Rush), Evan Honer (FRAY), Kevin Dunn (Veep), Andy Martinez Jr. (Captain America), Leslie Hughes (The bachelor), Jon Mack (Auradrone), Lauren Lindsey (Helen is a Heterosexual), Neils Roley (Military Specialist for the movie FRAY), Ashley Melvin (Wounded Warriors Project), Marty York (Sand Lot), Suze Lanier-Bramlett (The Hills Have Eye’s), Roy & Betsy Abramsohn (Escape From Tomorrow), Nancy La Scala (Vegas: Based on a True Story), Ariel Teal Toombs (Confession of an Exorcist), Alice Amter (Big Bang Theory), Efren Ramirez (Napoleon Dynamite), and many more. 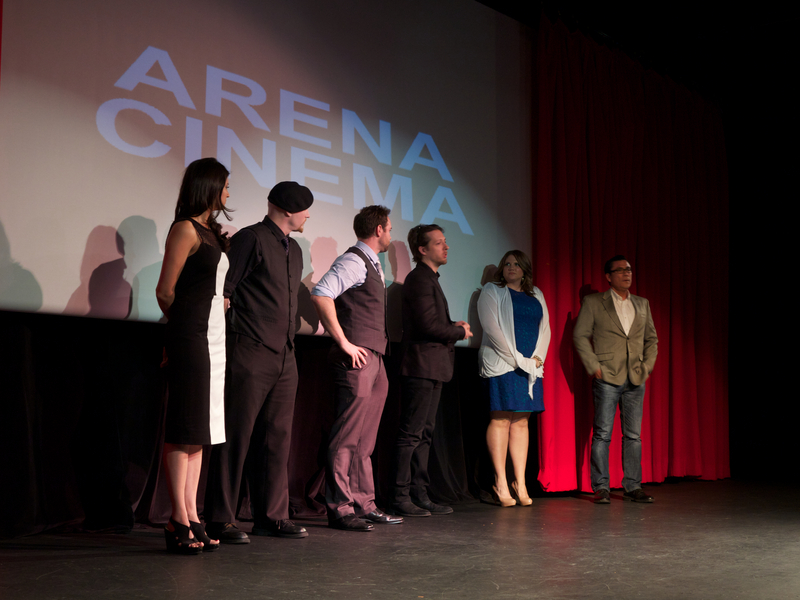 Director: Geoff Ryan during the opening premier of FRAY. 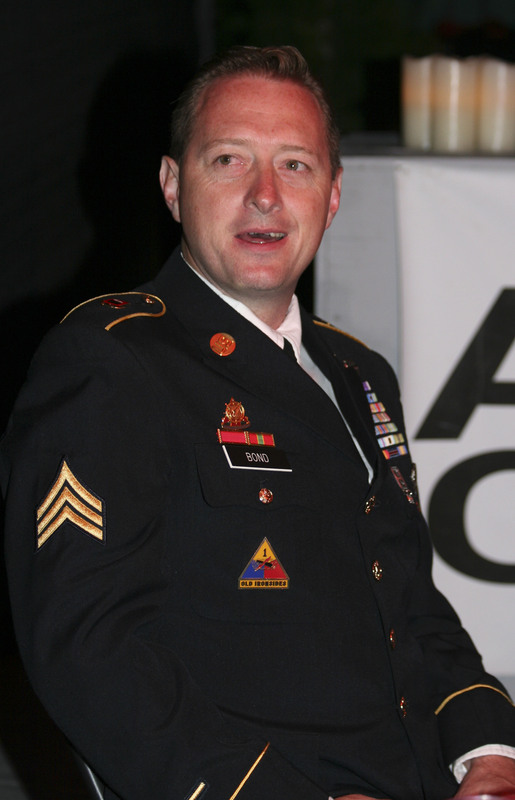 The inspiration of FRAY ignited Geoff Ryan’s soul when seeing a close member in his life grapple with Post-traumatic stress disorder (PTSD) after serving in the military, and spending time with homeless veteran’s. Post-traumatic stress disorder (PTSD) has been increasingly common with military veterans who served in war time. It is not to often you can get a director who can capture the true elemental experience what military vet’s face and the hardships, such as Geoff Ryan did in FRAY. Indie Rights Movies, which is owned by Linda Nelson and Michael Madison, have been working with and Director: Geoff Ryan on the launch of FRAY throughout the independent film market. Indie Rights Movies has been working with other talented independent film makers to get true exposure. They are also direct partner with and offers placement on the following digital movie platforms: Amazon, Google, YouTube, M-Go, ADC Channel on Roku, Snagfilms. Indie Rights aggregates for: iTunes, Hulu, Playstation, XBox, RedBox, and Vudu. 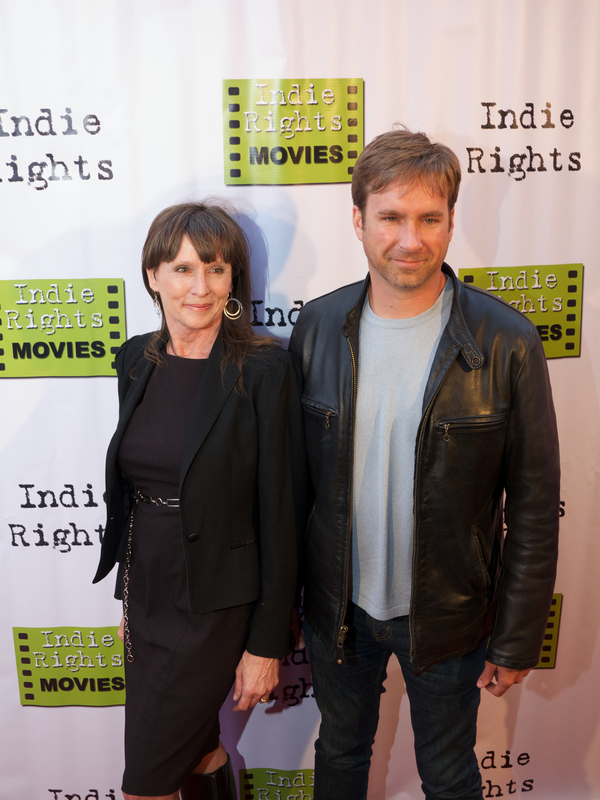 Linda Nelson and Michael Madison are truly a smart duo by distributing independent film makers. 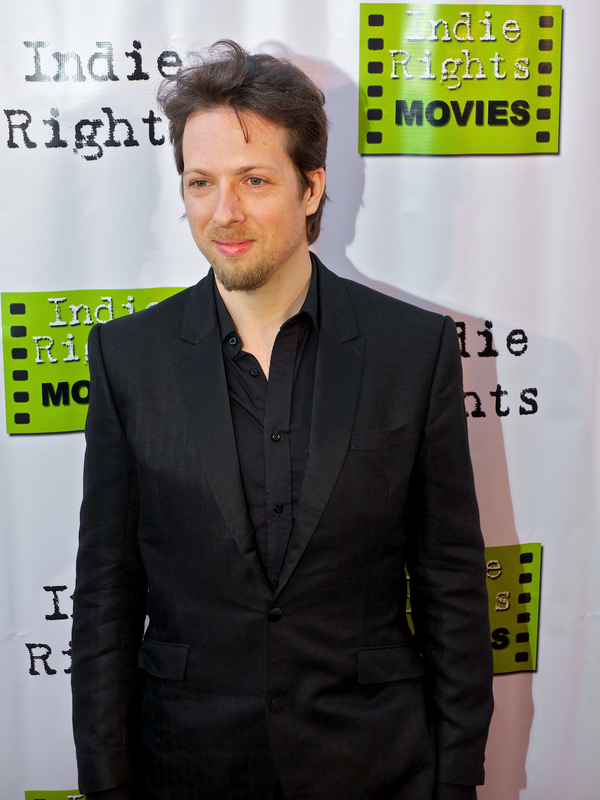 Bryan Kaplan during the premier of FRAY. Marissa Costa during the premier of FRAY. Cast members Bryan Kaplan and Marissa Costa Bryan Kaplan bring love, heart and soul in FRAY. Bryan Kaplan’s character (Justin) brings true grit, reality, romance, and dark elements of suffering with PTSD. Co-star and love interest Marissa Costa, plays the role of (Cheri). The love story takes your breath away, but leaving you wanting to explore more of the romantic blitz between the two characters. 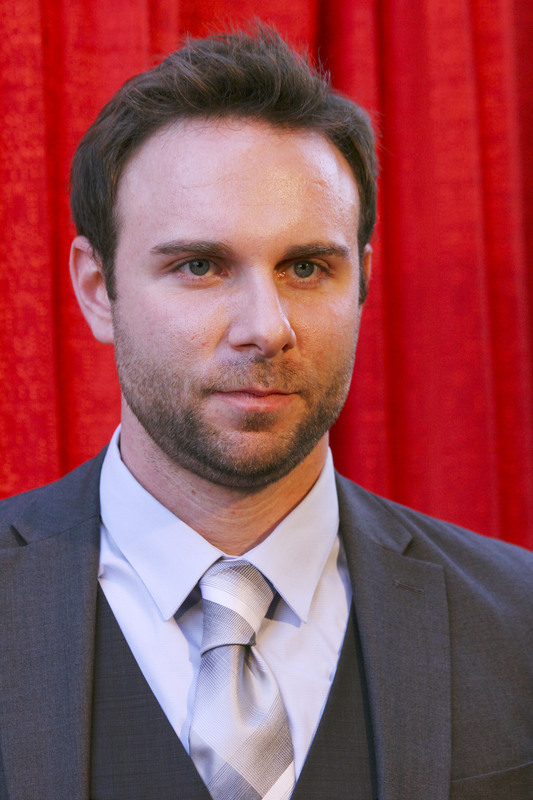 Although, there are true moments of harmony for the character’s in FRAY, Bryan Kaplan’s character (Justin) battles with working a part-time job, and with no advancement in a small town. Bryan Kaplan’s character finds extreme conflict struggling with Post-traumatic stress disorder (PTSD), losing his job, homeless, and realization to where his path should take him. FRAY is captivating, emotionally moving, patriotically stirring, bone-jarring reality, politically infuriating, and spiritually delivering! 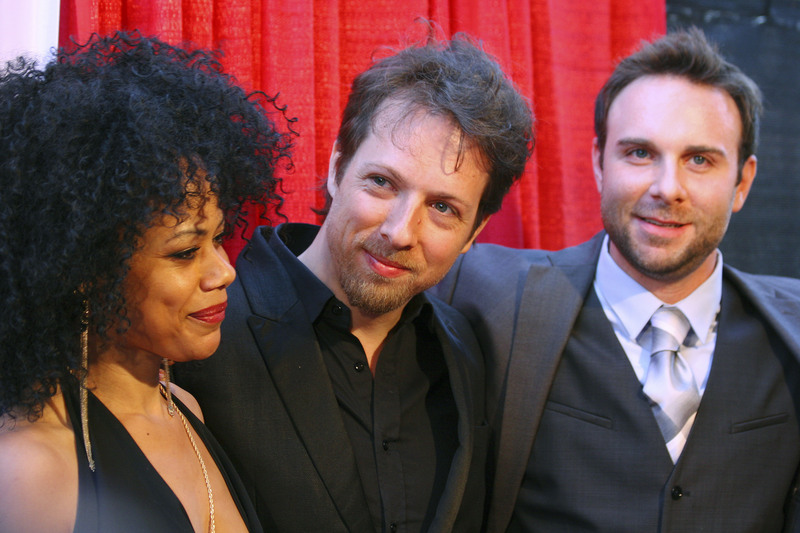 The cast of FRAY certainly holds their own on in this heart-wrenching film. The movie premiere held Q&A after the showcase. Director: Geoff Ryan, Actor: Bryan Kaplan , Actress: Marissa Costa , Neils Roley (Military Specialist for the movie FRAY), Ashley Melvin (Wounded Warriors Project), and Ryan Navales (Midnight Mission) talked about the movie, experiences, and resources. The Q&A presented the audience a chance to talk to cast members and guest. 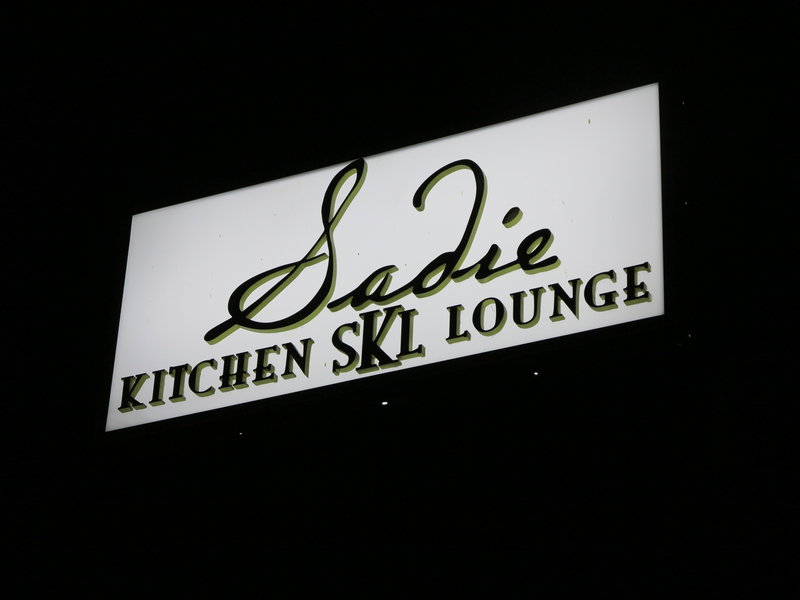 Following after the movie premiere and Q&A, there was an after party gathering at Sadie Kitchen SKL Lounge to celebrate the opening night. The event was truly a closing spin of the night. Justin Bond from Homes for Our Troops, discuss is experience during Q&A on Apr 19, 2014. Viewing dates at the Arena Hollywood Cinema: Apr 18th-24th. Q&A is followed after each screening date to ask questions about the movie with the director, cast, and servicemen who served in the military. Apr 20, 2014, David Apperson from “Vets Helping Vets” talks about his tour in the military and PTSD with Director: Geoff Ryan. Director: Geoff Ryan talks with miitary vet: David Apperson from “Vets Helping Vets” talks about his tour in the military and PTSD on Apr 20, 2014. More surprise guest are expected to speak after each screening. Get your ticket now! Tickets are selling out fast. In hindsight, it is detrimentally important to pay homage to the service people that have served and get involved supporting disabled vet’s. In honor to all the military vet’s who have served, (We Thank You)! Any removal will resort to legal suit! Please leave site in-tacked! This entry was posted on April 21, 2014 by bourgeoismagazinela in Bourgeois Magazine LA, Entertainment, Events, Film, News.